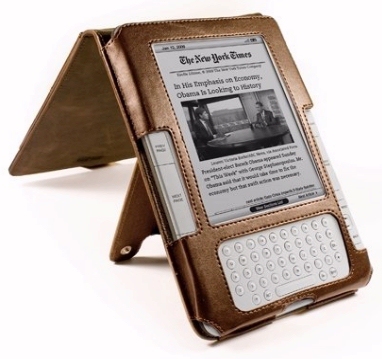 The New Yorker calls her “America’s favorite novelist,” according to Amazon’s press release, and she’ll now join what Amazon calls the “Kindle Million Club.” She’s only the third author to ever sell this many ebooks from the Kindle store, since it was only July when Amazon announced that their Kindle store had its first million-selling author. (Ironically, the author was already dead, since the late Stieg Larsson’s “Girl with the Dragon Tattoo” trilogy had unexpectedly turned into three posthumous best-sellers). And it wasn’t until October that a second author achieved the same success — James Patterson — though that was probably inevitable. Wikipedia noted that he’d written 56 different books which were all best-sellers (which got him listed in the Guinness Book of World Records). At the time I wondered if Patterson reached his million-book milestone simply by selling 20,000 copies of 50 different books — and now I’m wondering if Roberts had a similar advantage. To get to the one-million figure, Amazon included books which Roberts wrote under her pseudonym, J.D. Robb — which include a sprawling, 40-book series in which every title ends with the words “in Death.” (Naked in Death, Glory in Death…) In fact, Roberts has written more than 200 novels, according to Amazon’s press release. Even if she sold just 5,000 copies of each one, she’d still be able to pass the one-million sales milestone. 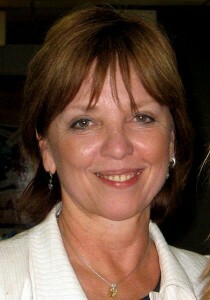 And what were Nora Roberts most popular ebooks of 2010?